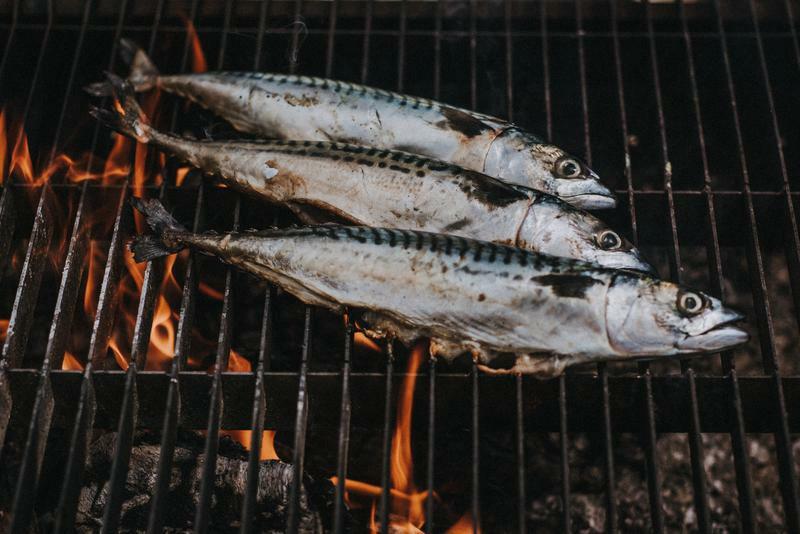 FOOD FAIR MASTERCLASS, Morning session - 12.15 - 1.15pm: From high temperature grilling to low and slow cooking on embers, the options for cooking meat & fish on your barbecue are endless. During this masterclass we will teach you how to make some mouth-watering dishes using a selection of different techniques. This session will open your eyes to the different and exciting ways of cooking meat & fish on your barbecue. 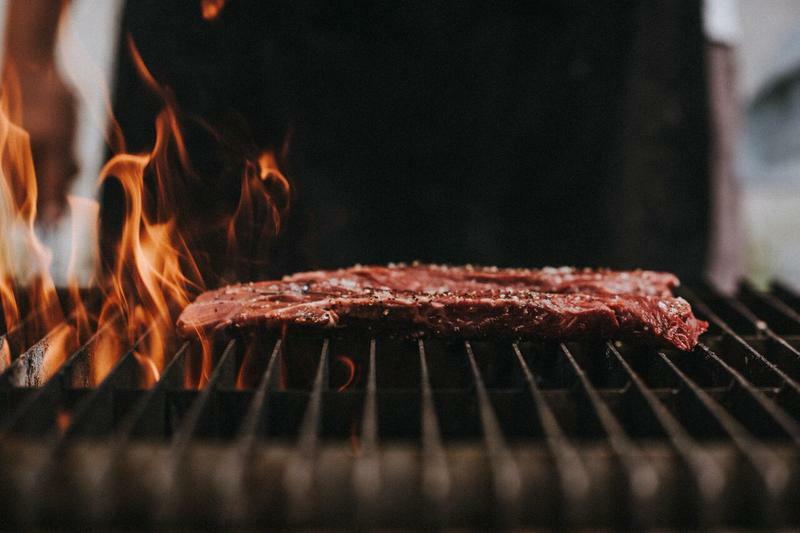 We’ll be going back to basics, cooking over an open fire as well as using some more contemporary barbecue models to demonstrate the full versatility of wood-fired cookery. During this masterclass you will also cover skills such lighting and heat management. This masterclass will take place in our outdoor cookery area (behind the barn) from 12.15-1.15pm.